Nine financial institutions have been chosen as the finalists for the BAI and Infosys Global Banking Innovations Awards 2012. These awards are given to institutions that recognizes and supports innovation in the retail banking industry. 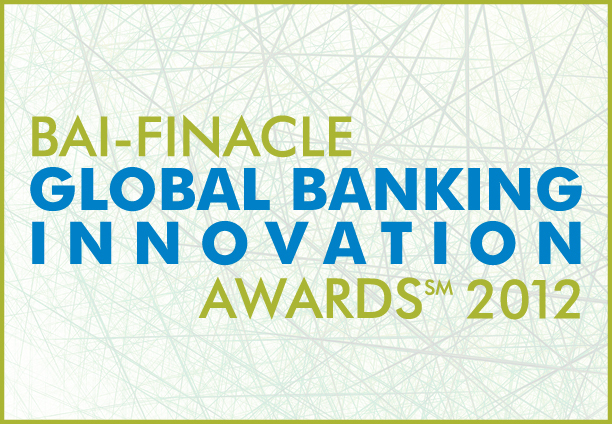 From these nine finalists, winners will be chosen at the 2012 BAI – Finacle Global Banking Innovation Awards. The award program gives innovators a chance to showcase their projects that benefit customers and organizations to make a difference and transform the retail banking industry. The award is divided into three categories. So, what do you make of the finalists? Are there any major misses? Like for the Global Finance Best Internet Banks Awards 2012, also sponsored by a vendor, would you like to see more transparency in the selection process and, for instance, have access to the full list of nominees and their link with the major sponsor? When will the final result be available?